This spring it will be ten years since the regulation that unified legislation regulating compulsory implementation of HACCP system into food premises has entered into force within the EU. Long-time process of integrating the American invention into European food law was accomplished. A good opportunity to think about what the concept brought for inhabitants of the old continent, what problems it has solved and, on the other hand, what problems it could not fully solve. I would like to start with emphasizing: We do not have anything better than HACCP! The system of hazard analysis and setting the critical control points (Hazard Analysis and Critical Control Points) was invented in the 1960s by NASA intelligence to achieve the highest possible level of food safety on spaceship boards. The system, however, proved to be so useful that it started to be gradually applied at production and distribution of food intended for us, the ordinary earthlings. In 1993, the committee for Codex Alimentarius approved an important document titled the "Codex Directive for Application of HACCP System in Practice" and the European Union approved a similar directive in the same year. Eleven years later, compulsory implementation of HACCP systems in food premises was legislatively unified on the territory of the European Union. What is the system of critical control points and why it proved its worth? Success of HACCP system lies in its simplicity and efficiency. The key conditions that must be complied with are set for each process in production or distribution of food so that subsequent consumption of the product is safe. Described in a simplified way, these are the critical control points. Each food has, for example, certain temperature at which it must be stored. If the temperature rises above the critical limit, consumption of such food becomes hazardous. It also has to be stored under certain air humidity and it also has certain shelf-life. 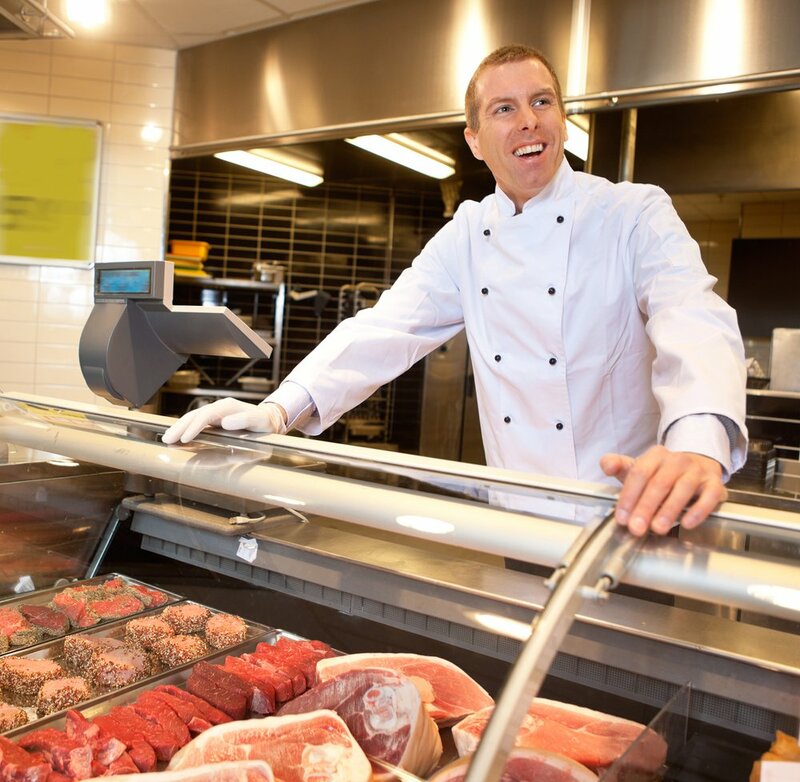 Food producers and retailers must carry out the hazard analysis in the food they treat, on the basis of which they set critical conditions (points) of safety and adhere to them. Possible inspection focuses on these points. The system is simple for producers and retailers – they know exactly what they have to pay attention to. 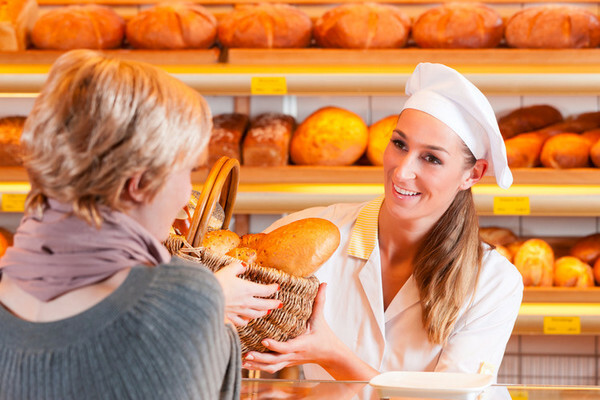 HACCP system is simple for inspection authorities too – they know exactly what to inspect. There is a high level of probability for the final consumers that the food they consume is safe. So everyone is satisfied… Or not? Even HACCP has the limits or how to check what we are not aware of? Some recent food related cases showed that the HACCP system is not and cannot be panacea. At least, it has two deficiencies. The first one is the fact that it solves only safety not quality of food. Horsemeat pretending to be beef meat is not a problem of safety but a problem of quality; that is why the HACCP system could not eliminate it. This actually is only a partial case of the other and more principal limitation of the HACCP system, which paradoxically arises from its greatest advantage, which is its simplicity. Producers, retailers and inspecting authorities focus only on the hazards known so far, which can endanger the consumers. HACCP system does not detect horsemeat in minced beef meat because so far, hardly anybody has had the idea to implement a critical control point for presence of horsemeat. But it can be even worse! Let's demonstrate it on a parallel. Traffic police can “take points” from and monitor only the drivers who, no matter how inconsiderate and irresponsible they are, have at least a driving licence. However, the persons who drive a car despite the fact that they do not have a driving licence are statistically less significant but potentially much more dangerous. Authorities do not know anything about their health conditions and competencies to drive a car until they are detected by a random check or an accident happens. Recent methanol case carries these characteristics. If somebody is not registered as a food producer, such person stays totally out of the legal framework regulating food production and out of the relevant inspection mechanisms. No HACCP system applies for such person. There is no reason for Czech Agriculture and Food Inspection Authority to investigate such persons. Illegal production of alcoholic beverages could continue for subsequent years if there was not the tragic coincidence that disclosed the illegal business. HACCP can simply detect only the safety risks that fall within the domain of definition of food production. Beyond its borders, however, there is a large space that cannot be seized for extremely hazardous situations, confronted with them the whole system is helpless and ineffective. It gradually absorbs the newly identified risks (for example, dioxins in meat) but naturally, always with certain delay. What to do about it? If recently the system failed several times on the territory of the EU, it does not mean that it needs to be abandoned prematurely. Since it works as prevention against most safety risks – we need to think about how to solve the rare cases when it stops working. In principal, these cases have one denominator in common: They occur when someone in the entire production-distribution chain stops playing fair play. When they leave the standard production process and substitute a raw material by another, when they falsify documentation or when they produce the goods for consumption totally out of the food production framework. One of the possible ways could be implementation of significantly stricter sanctions for unfair producers and distributors not only when they directly endanger consumers' health but also when they intentionally mislead customers and decrease quality of the products – for example, by substituting beef meat for horsemeat. Another solution, which is much more time consuming but more effective in its final effect, is possible in overall change of social climate. 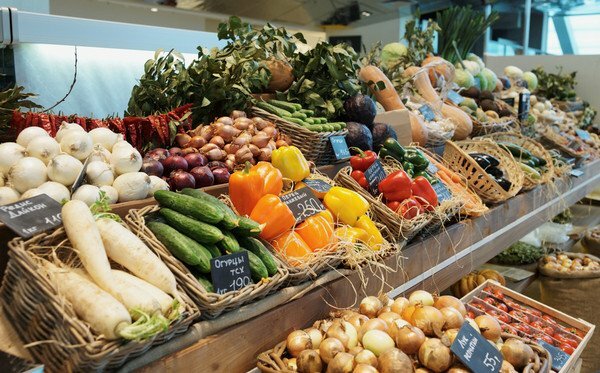 If quality of food, not the price, becomes a more important topic for final consumers, existing pressure on reducing the product prices will be decreased and manoeuvring space for unfair producers and distributors will radically be reduced. And their motivation will fall because the key for customers' satisfaction will not be the price but product quality. I personally can see the future of European food industry in combination of both of the ways. Yes, let's implement draconian sanctions for unfair players; let's make the inspections more intensive. But let's also try to accentuate the topic of food quality even more so that not only safe but also quality food becomes the European standard. And this is, I think, a quite nice aim for the coming 10 years. What do you think? Do you need more information about HACCP? Ask professionals!